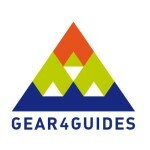 #44 – OLAF SUETERS – GEAR4GUIDES providing equipment to ski guides in poor countries. Olaf Sueters is the founder of the non-profit organization, Gear4Guides. It’s a small charitable organisation providing knowledge and equipment to local communities in areas where unemployment can reach more than 80% in winter but where the opportunities for winter tourism are great. 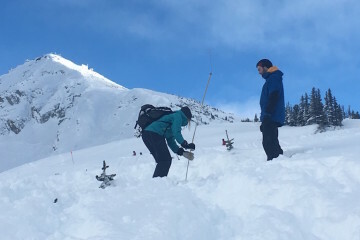 Gear4Guides also wants to empower ski & snowboard Mountain Guides and teachers in emerging snow sports destinations, by providing them with decent equipment and avalanche safety education. 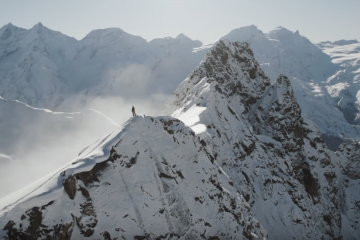 Secondary, they aim to improve the findability of these local guides so it’s easier to find these when you are planning to travel to one of these sustainable freeride destinations. 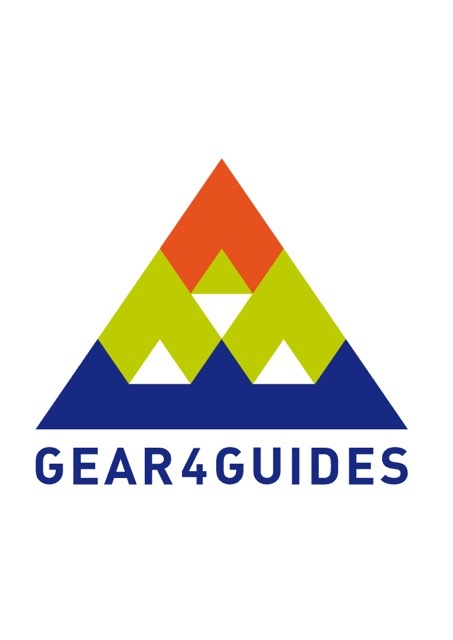 Gear4Guides is pairing up with The Faction Collective in order to teach skiing and safety to the local communities whilst highlighting the amazing terrain to a global audience excited by adventure tourism. Together they want to collect as much old ski equipment as possible, to support the local communities to start developing the winter tourism in their country in order to create opportunities for employment.